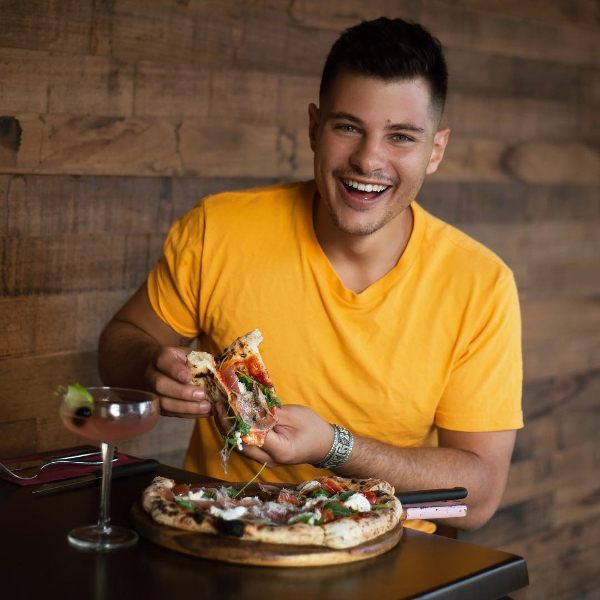 MKR semi-finalist and marriage equality campaigner Jordan Bruno arrives in South Africa today to represent Australia at the 2018 Mr Gay World competition. 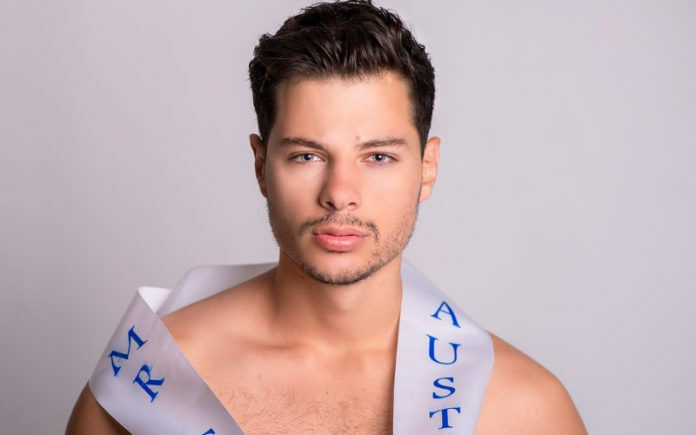 Crowned Mr Gay Pride Australia in January, Bruno will compete in Knysna South Africa against 22 other Mr Gay World delegates in an attempt to try and win the title for the first time by Australia. Held since 2009, Mr Gay World in its 10th year is not just a beauty pageant, but demonstrates that both inward beauty and physical appearance are equally important in the gay world as is leadership and confidence. The competition challenges involve panel interviews, LGBTI written test, campaign presentation, social media campaigns, sports challenge and a national costume event. Bruno who runs an LGBTI cooking school off the back of his semi-final appearance on My Kitchen Rules in 2016, is excited about the week ahead but also knows it’s just one part of many things he wants to do for the community in the future. 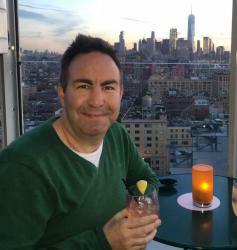 “LGBTI rights are something I’m extremely passionate about and this is just the next step in my journey to fight for queer rights and find my voice.,” Bruno said. “Although we have come a long way, we still have a lot of work to do to remove stigma and homo, trans and biphobia. A lot of it is internalized by the queer community too. “When you choose to live your life proud of your sexuality and gender, you are also choosing to help change the perception of people around you! The 10th Mr. Gay World is held from May 21 to 26 and is hosted in South Africa by the City of Knysna. The public can show their support by voting for Jordan by signing up and voting at www.mrgayworld.org.